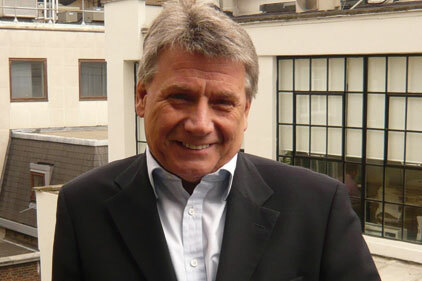 Former News of the World executive editor Neil Wallis has been charged with phone hacking while at the Sunday tabloid. Wallis has been charged alongside the paper's former features editor Jules Stenson. The news follows former News of the World editor Andy Coulson, who more recently was David Cameron’s comms director, being jailed for 18 months for phone hacking in June. The Crown Prosecution Service said Wallis and Stenson would be charged as a result of evidence submitted by Scotland Yard in relation to Operation Pinetree. The pair will appear before Westminster Magistrates' Court on 21 August. Wallis was deputy editor of News of the World in 2003 under Coulson before being made executive editor in 2007. He went on to join the Outside Organisation in October 2009 as a senior consultant, and owned his own consultancy, Chamy Media, which provided comms support for the Metropolitan Police. He was MD of the Outside Organisation when he was first arrested as part of Operation Pinetree in 2011. Wallis said in a statement: "I am devastated that more than three years after my initial arrest, this has been brought against me. My family and I have already paid a huge price from the police's very public attention. "Perhaps it is inevitable that after being such an outspoken critic of the collateral damage and pain caused by this endlessly vindictive and enormously costly investigation the ire has been turned on me for something that occurred at News International which I was not party to and have always said was wrong. "Sadly, legal reporting restrictions prevent me commenting further on this sad day." Operation Pinetree is one of a number of Scotland Yard investigations into allegations of phone hacking at the News of the World.